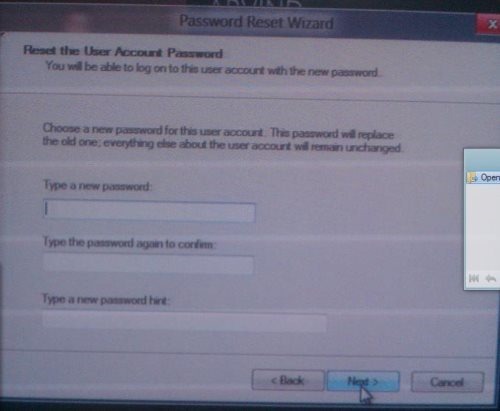 Here is a step by step tutorial on how to create a password reset USB in Windows 8. You might have come across a situation where you have forgotten your password completely and of course it makes you quite frustrating. 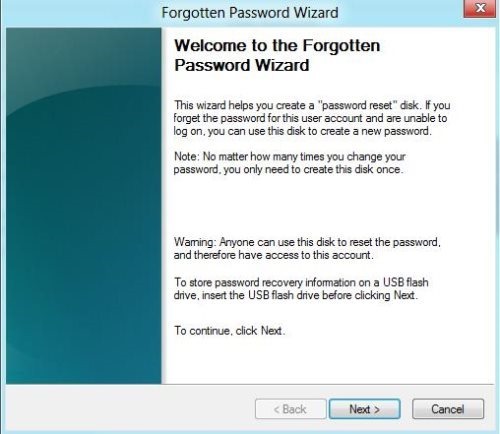 In case, you have to perform any urgent work on your PC, suddenly you tried to login but you don’t exactly remember what the password is, All you would be doing is sitting and thinking about the password.But Windows 8 enables you to create a password reset USB or Disk to reset password, login to all new Windows 8. Note: The method to create a password reset USB or Disk works only on Windows 8 Local Accounts. 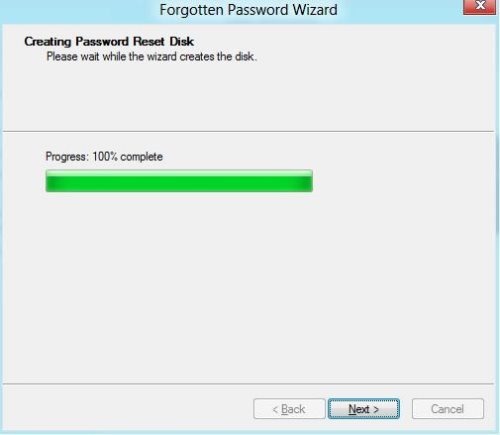 If you have a handy password reset disk, you can easily overcome the situation of forgetting Windows password. Let’s How is it possible? Press Windows+F key, click on “Settings” options. 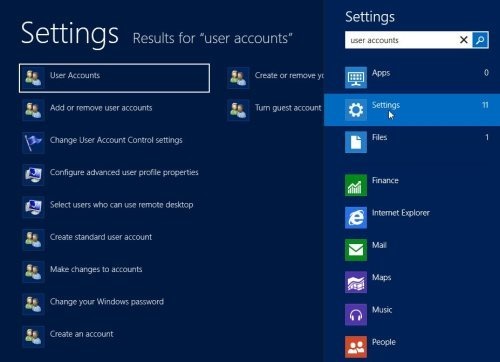 Search the “User Accounts”, just click on the first displaying result. 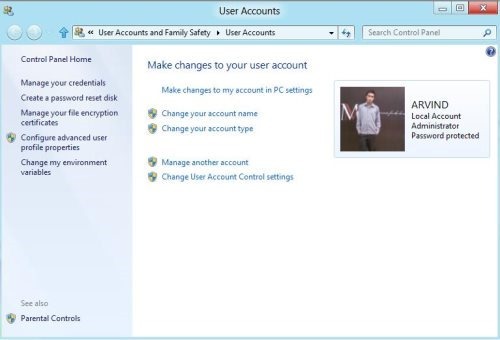 This will take you back to the old control panel, exploring “User Accounts” option. 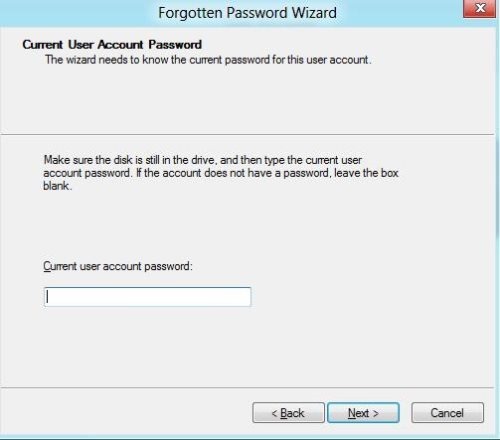 You will be seeing a forgotten password wizard, which informs to “insert the USB Flash Drive before clicking next. Select the USB, where you want to create password key. That all you’re done with creating a password reset USB. Note: You should your reset disk or USB handy, so that nobody misuses it. Before that, also check out our post on how to restore backup in Windows 8. 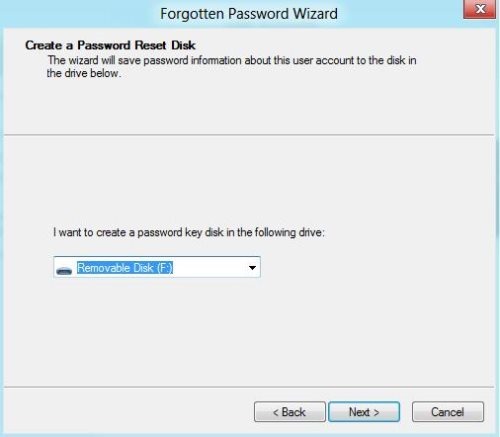 Once created a password disk, you can now use it for next time whenever you forget the Windows 8 password. If at any point of time, you have entered a wrong Windows 8 password, you will be displayed a link saying “Reset Password”. 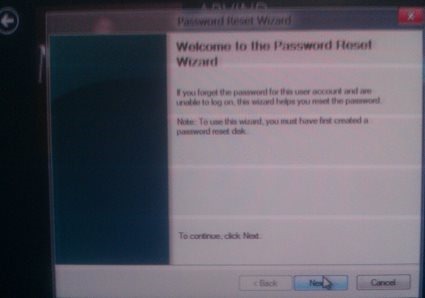 Plug in your password reset USB, so turn ahead and hit “Reset Password” wizard, click “Next”. Plug in the correct disk to perform the action correctly. Type your new password, along with the new hint. Hit “Next” and click on “Finish” to complete the procedure. That’s all you are done with it. 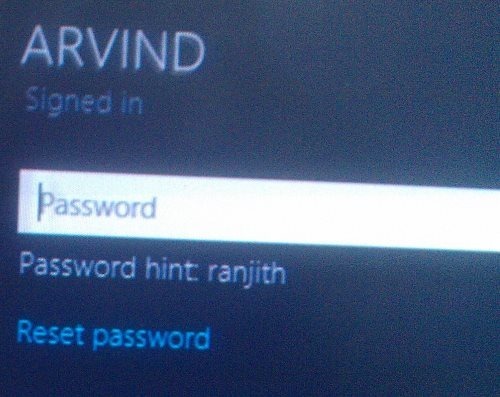 Now enter the new password, which you have created to login all new Windows 8. You must keep a password disk handy, so that you never get frustrated, when forget your Windows 8 local user account password. You must definitely give a trail to it.